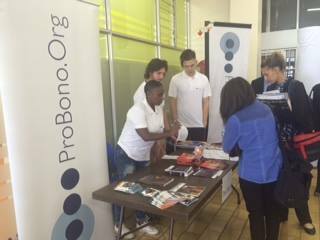 On Wednesday the 20th April ProBono.Org Durban participated in the Social Cohesion Programme held at the Isipingo Beach Library. 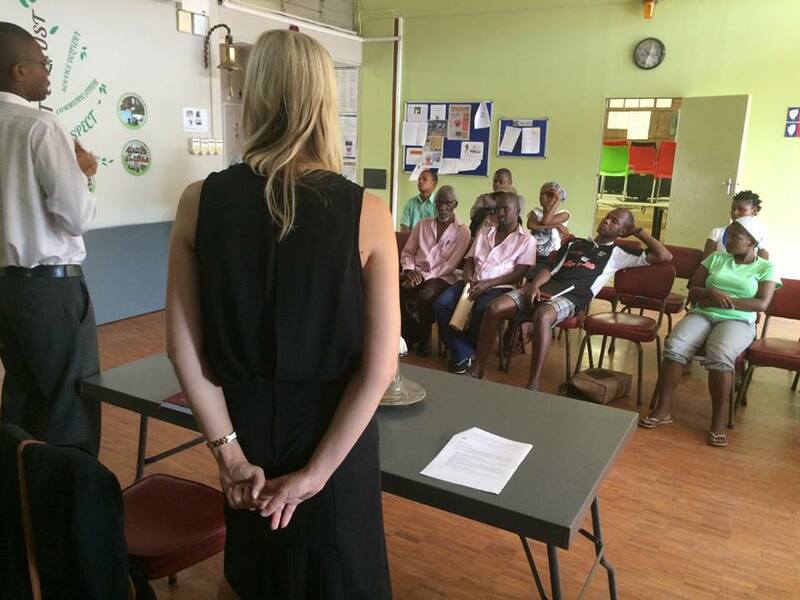 Our speaker was Tamara Botha of LFHP Attorneys in Durban and she presented a talk on “Knowing your rights as a Consumer”. 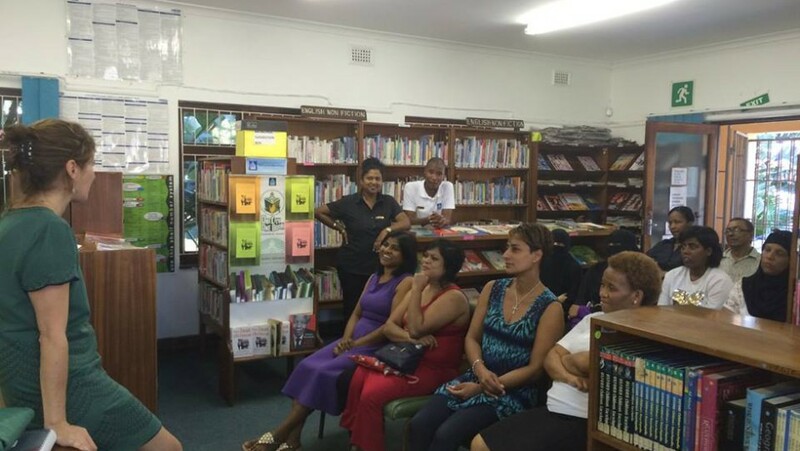 The community found this most enriching. 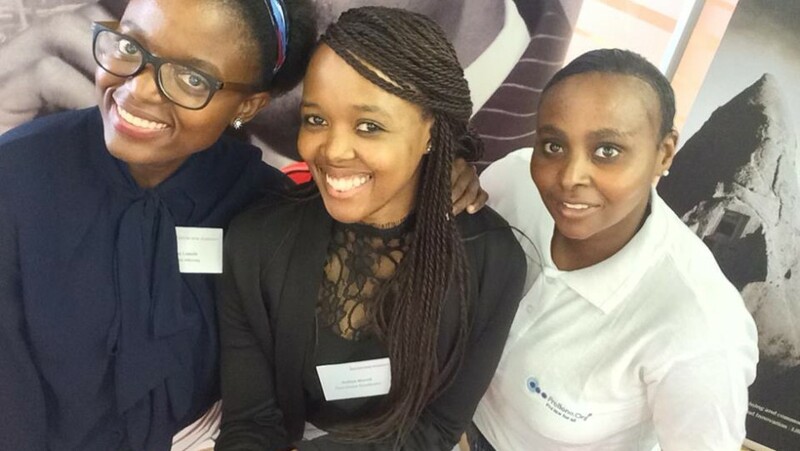 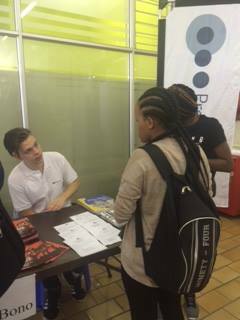 *PILG 2016 is organized by the Centre for Applied Legal Studies (CALS), Lawyers for Human Rights (LHR), the Legal Resources Centre (LRC), ProBono.Org, Section27, the Socio-economic Rights Institute of South Africa (SERI), the Southern Africa Litigation Centre (SALC), Students for Law and Social Justice (SLSJ) and the University of the Witwatersrand, School of Law. 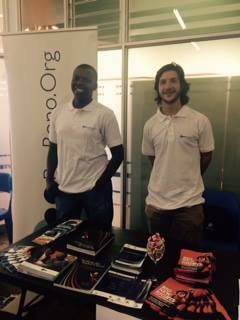 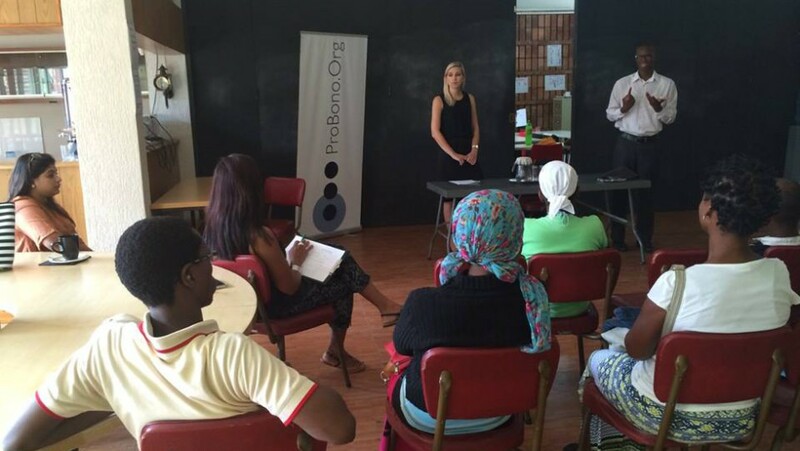 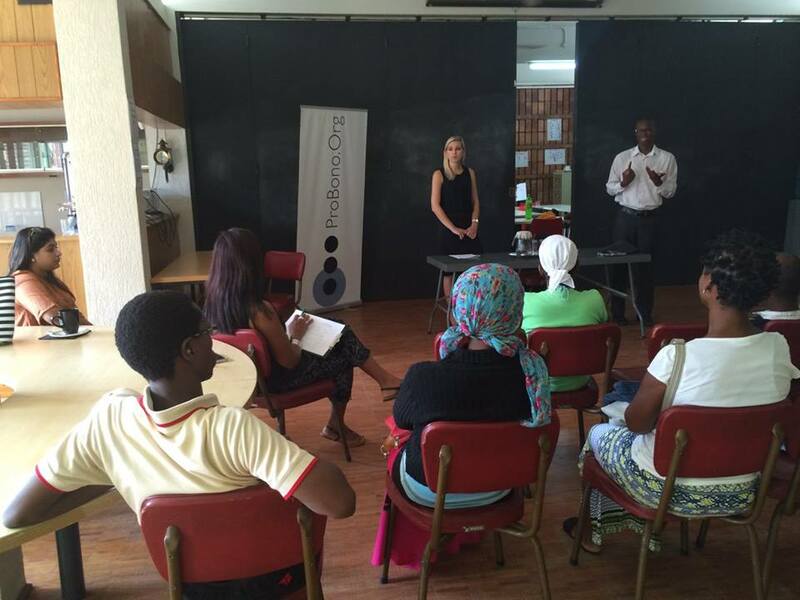 ProBono.Org Pretoria attended a Mental Health Training Workshop offered by Centre for the Study of Violence and Reconciliation. 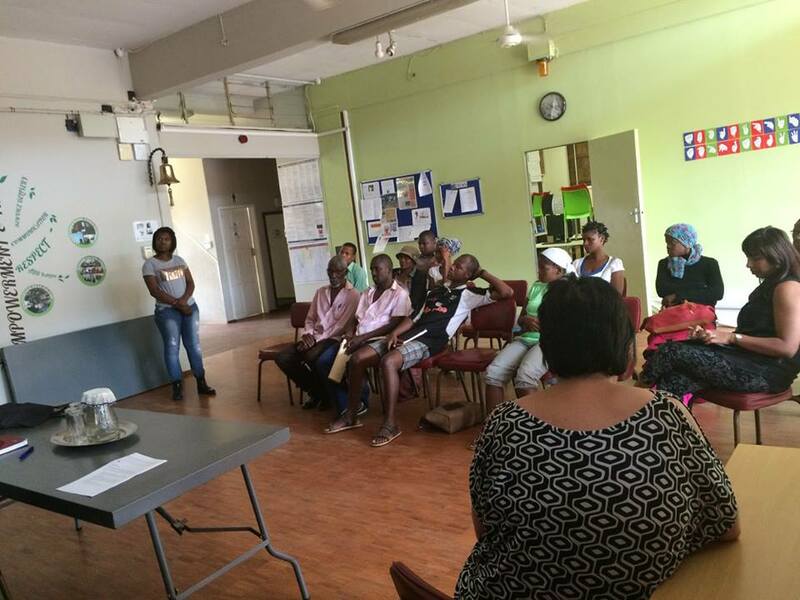 The topic discussed was Trauma, Stress Management and Self Care. 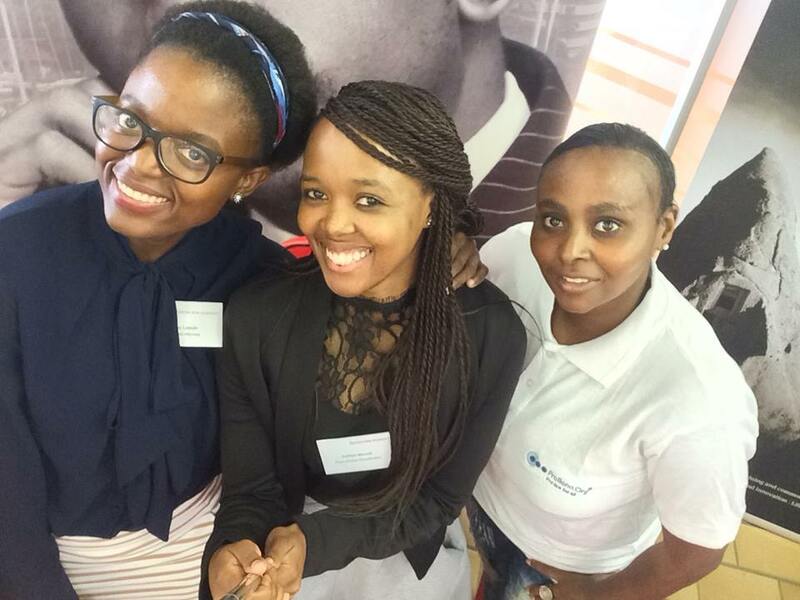 The presenters for the day were Ms Celeste Matross and Ms Thembisile Masondo of CSVR. 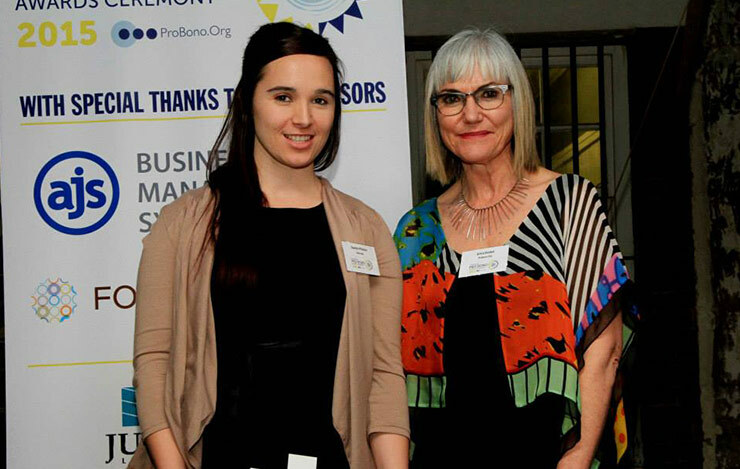 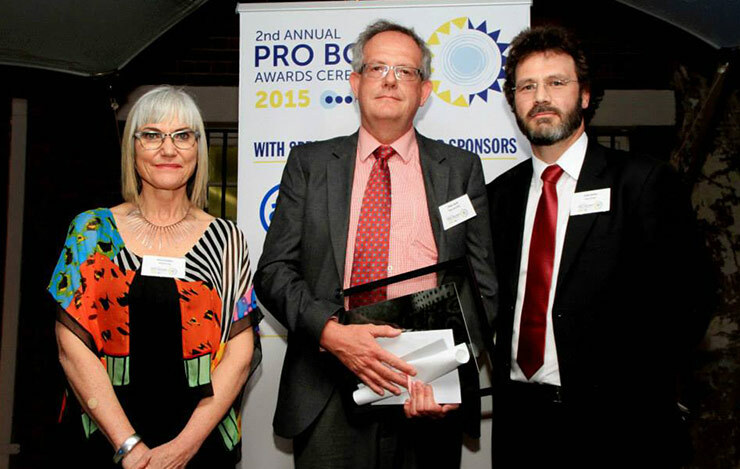 The second of the annual pro bono award ceremonies will be held on 17 September 2015 at The Hill restaurant at Constitution Hill. 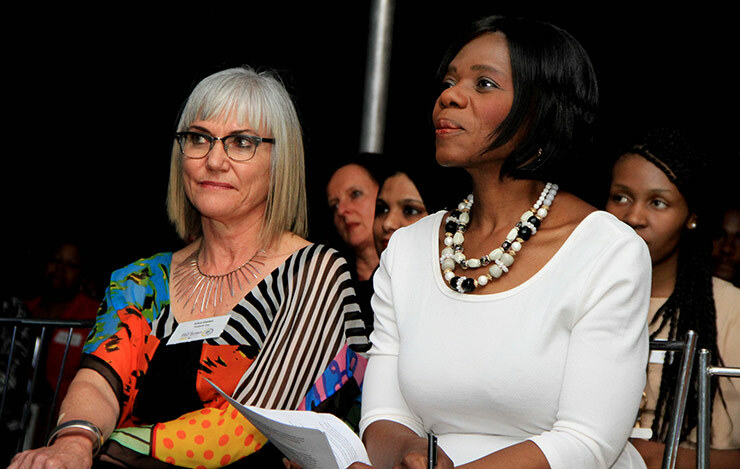 The Public Protector, Advocate Thuli Madonsela will be the keynote speaker. 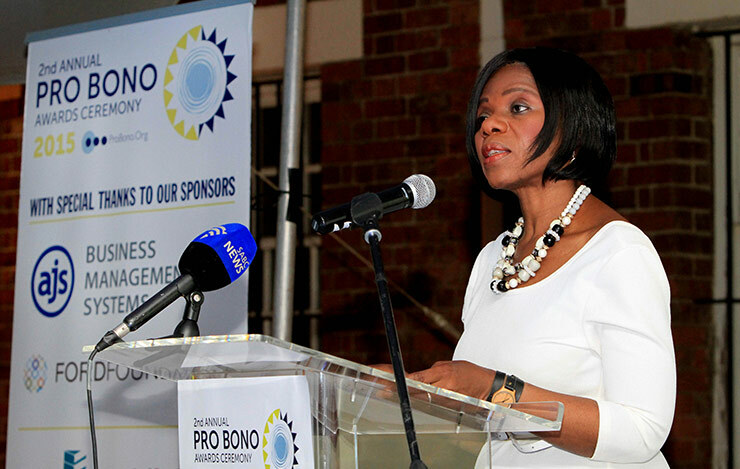 ProBono.Org has grown in stature and impact thanks to the professionalism and heart of members of the private legal fraternity. 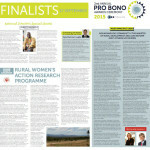 It is only apt that their achievements are recognised and publicly acclaimed. 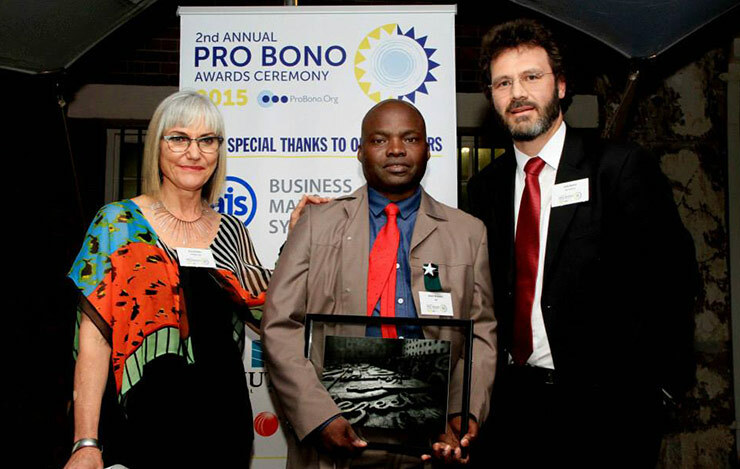 Award for the most impactful case, project or initiative undertaken by a private law firm in 2014. 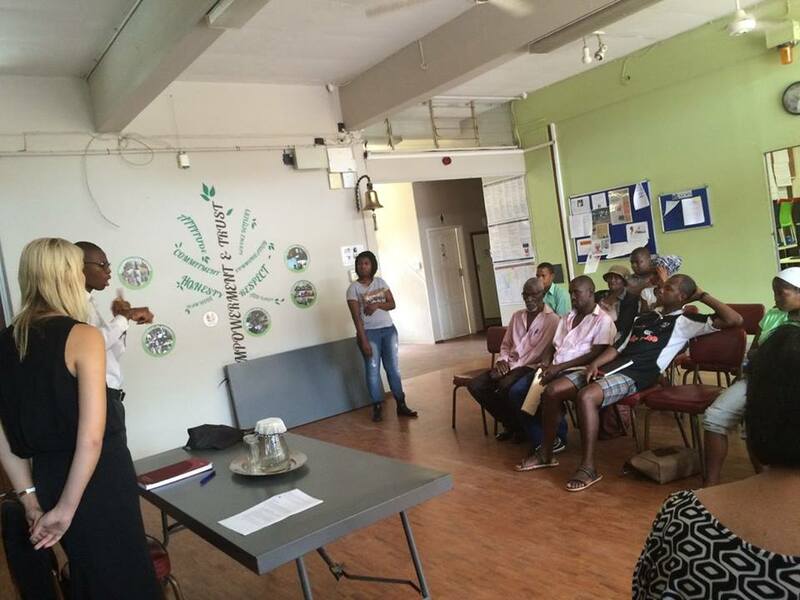 This would be defined as a case, project or initiative that will have a marked impact on the lives of a group of people and that will enable that group’s lives to be significantly improved in line with the rights contained in the Bill of Rights and Constitution. 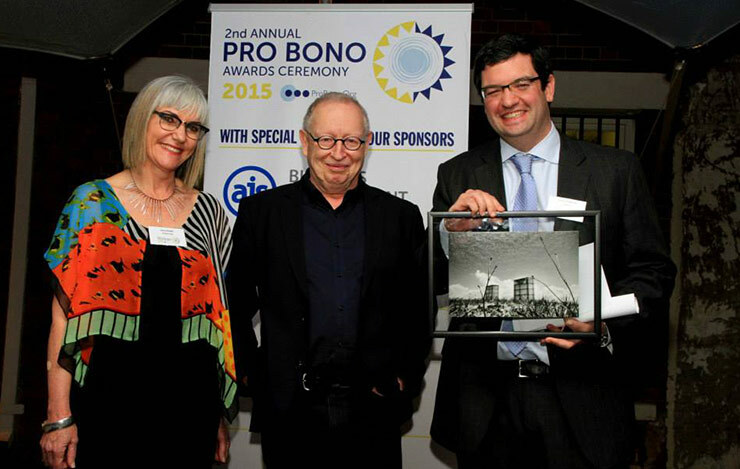 Award for a for-profit organisation/corporation that enables voluntary service by its employees that advances the public interest and makes people aware of their rights. 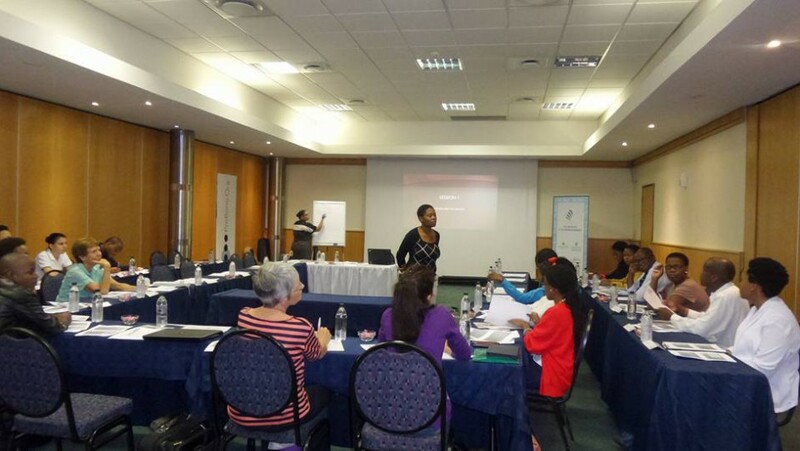 The organisation/corporation must demonstrate that a project or initiative undertaken or initiated in 2014 has contributed to the promotion of rights for members of the public. 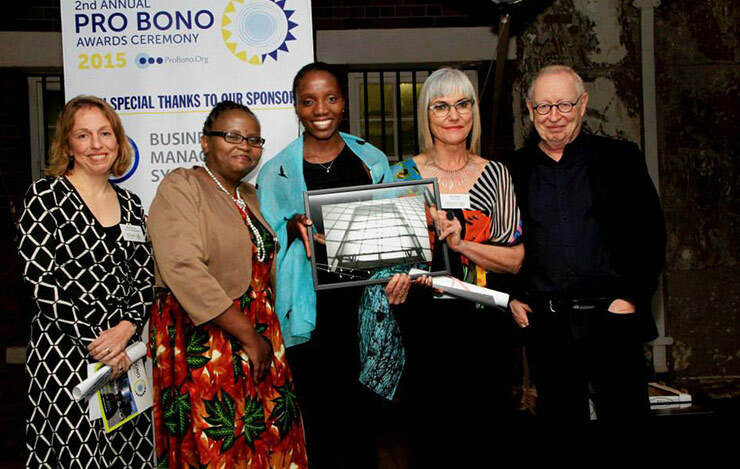 The contribution must be made by the corporation primarily through the work and time of its employees, and is not an award for a monetary contribution or donation of material goods alone to an NGO or individuals. 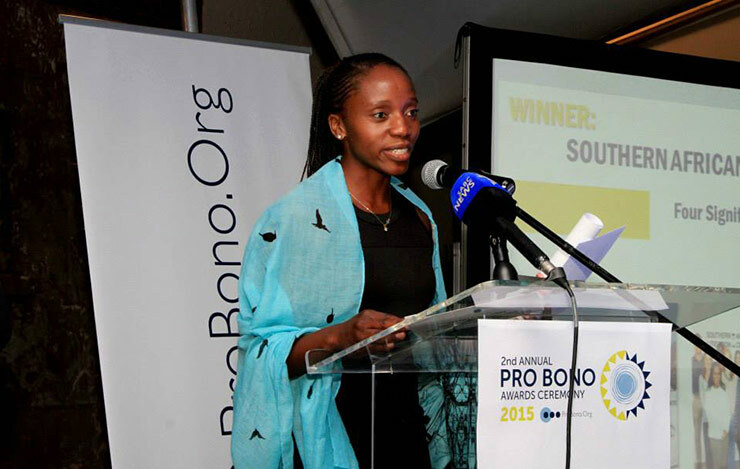 The most dedicated and committed individual attorney in a law firm, law clinic or private company in 2014. 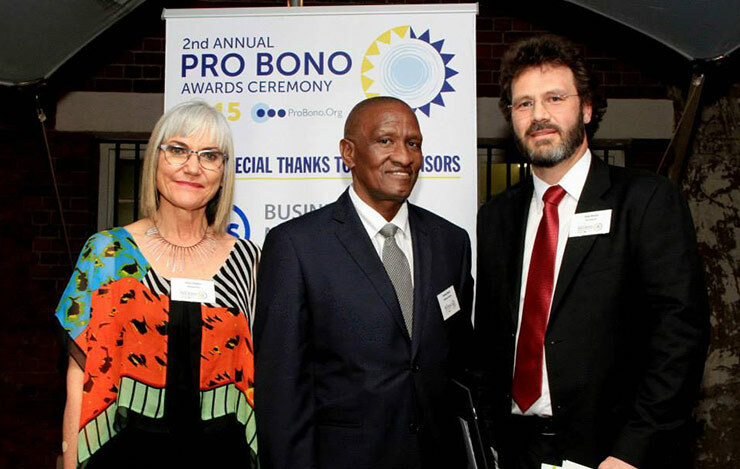 This award recognised the achievements of one attorney who has shown individual drive, imagination and commitment to use his or her skills to make a difference. 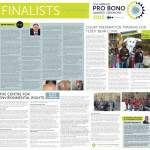 A case, project or initiative that advanced children’s rights in 2014. 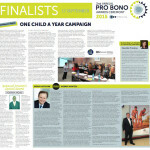 This award will be given to a law firm that has had a case, project or initiative that has promoted a child or children’s rights. 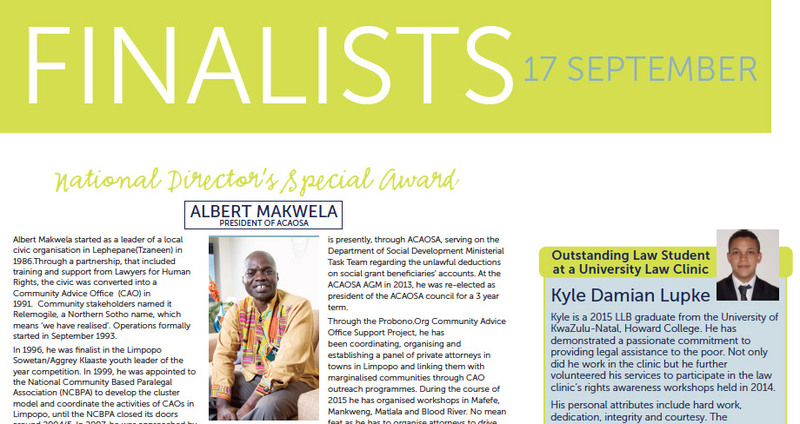 The award could be for work that impacted on an individual/s or on a group. 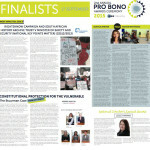 The human rights champion award. 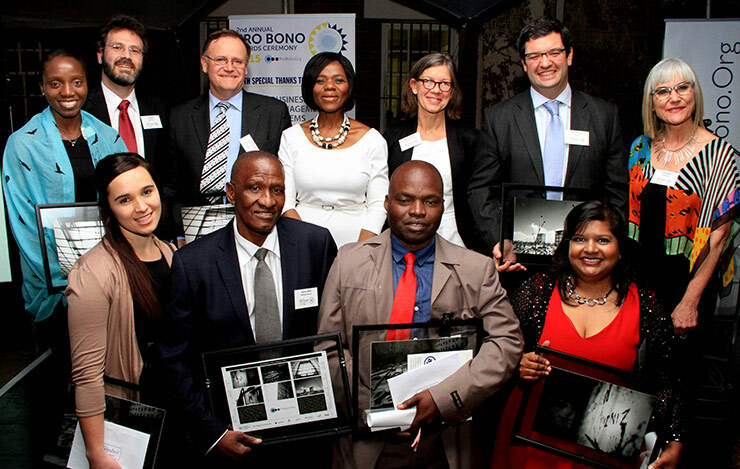 This award is for a legal NGO, CBO or social movement who uses the law through litigation, advocacy or law reform to fulfil people’s rights. 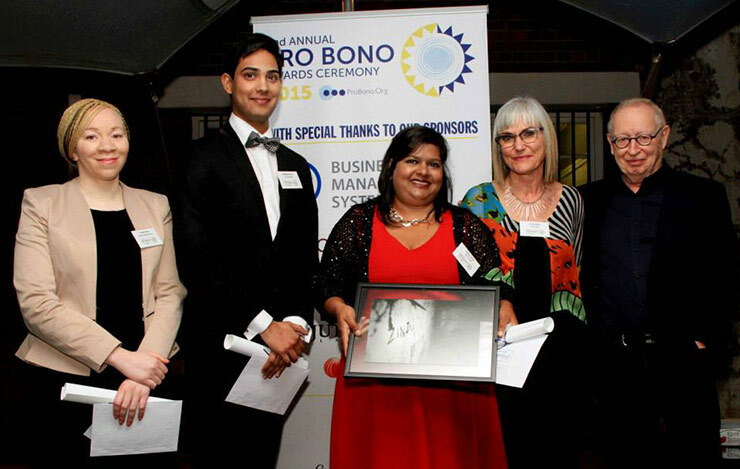 This award is for a student at a law clinic at a university in South Africa who has shown exceptional dedication and commitment to his or her work at the legal clinic. 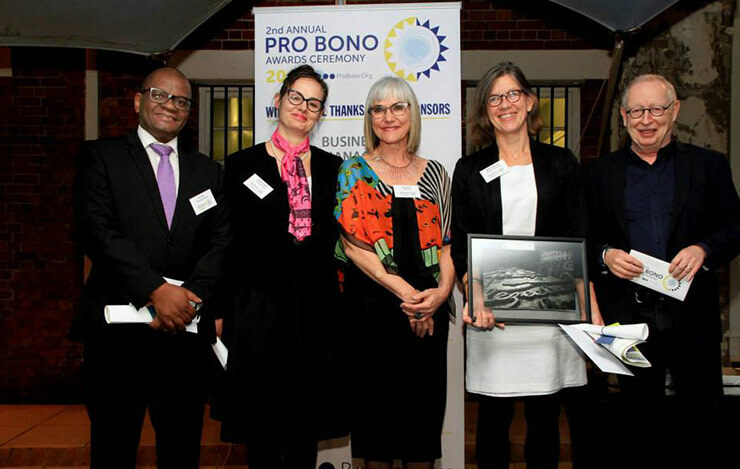 This award is for an advocate who, through his or her pro bono contribution, has demonstrated the most dedication and commitment during 2014. 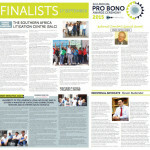 A Coming Together of Public Interest Law Practitioners in South Africa. 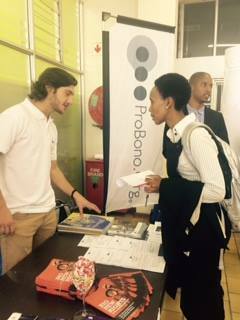 Venue: University of the Witwatersrand, School of Law. 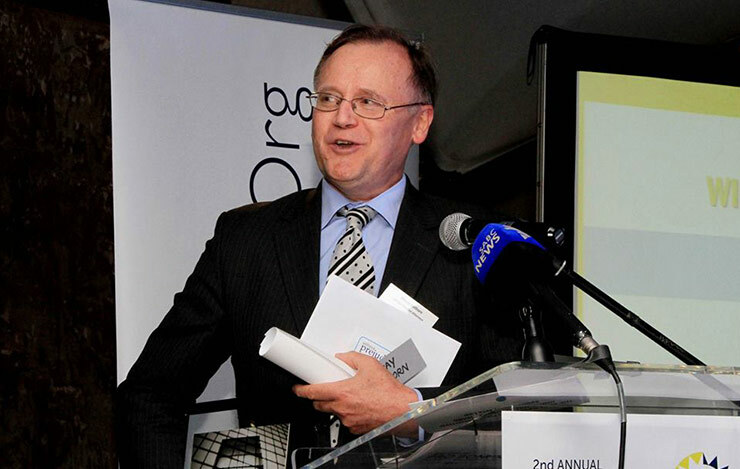 *PILG is organised through a coordinating committee consisting of the Centre for Applied Legal Studies (CALS), Lawyers for Human Rights (LHR), the Legal Resources Centre (LRC), ProBono.Org, Section27, the Socio-economic Rights Institute of South Africa (SERI), the Southern Africa Litigation Centre (SALC), Students for Law and Social Justice (SLSJ) and the University of the Witwatersrand, School of Law.